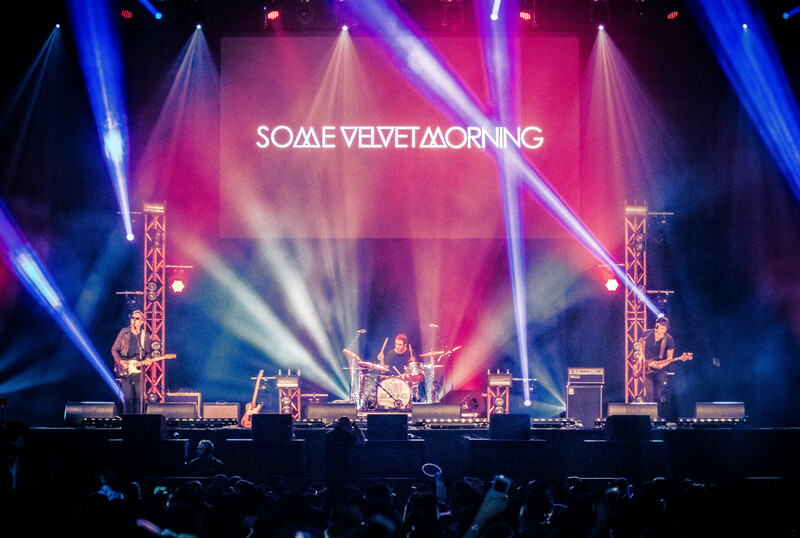 Some Velvet Morning: Thank You Wembley! Some Velvet Morning performing live at Wembley Arena for Transformation Trust. Special thanks to Debs Wild, Nick Jackson and Joe Hunter for their help and support.